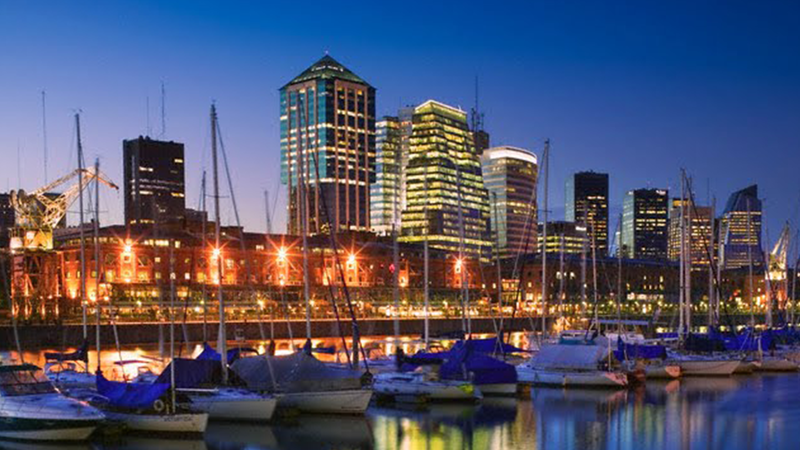 As Argentina is such a diverse country, the best choice is to combine at least two destinations to appreciate not only its varied landscapes but also the richness of its culture. 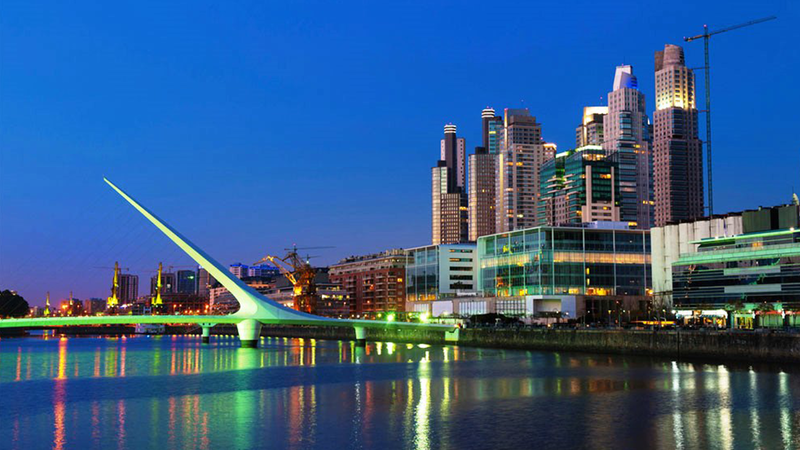 Buenos Aires, the cradle of tango and soccer passion, is a must visit for urban lovers and the gateway to a land that combines European flair and the charm of Latin America. Glaciers National Park: The glaciers are among the most extraordinary natural monuments. Walk on the glacier with your group and make a toast with the ice of the Glacier, overlooking the spectacular Perito Moreno Glacier from its grounds. Scent of a Women, as Al Pacino (1-300 pax): Tango is one of Portenos’ biggest passions. Learn the first steps of Tango with master teachers in a traditional Milonga Club. Secret Supper closed-door restaurants in Buenos Aires (10 – 400 pax): The closed-door concept is recognised for speciality foods, experimental cooking and an intimate dining experience. For a taste of in-house dining, we knocked on the closed doors of four of Buenos Aires’ puertas cerradas for an exclusive dinner for Incentive groups. Ride with Gauchos (50 – 400 pax): At very exclusive Estancia we will enjoy a true Argentine Asado combined with fantastic Mendoza Malbec wine and an international top level equestrian show of Criollo horses. 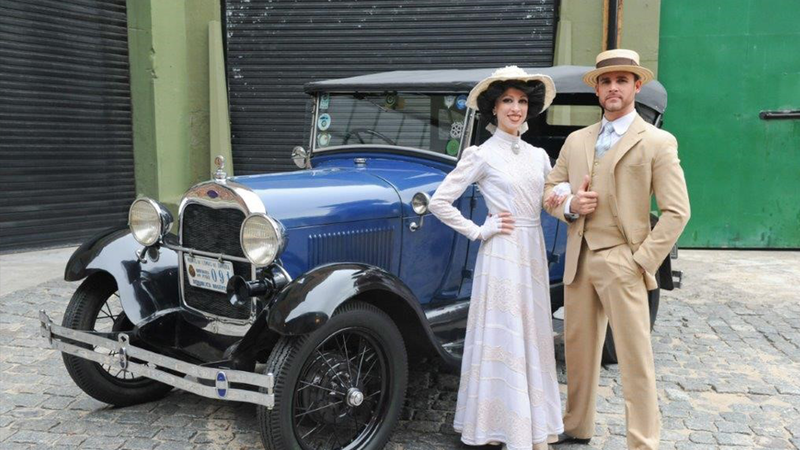 Buenos Aires Belle Epoque (50 – 400 pax): Final evening at a magnificent Palace in Buenos Aires, where you can have a fantastic dinner in the magnificent rooms. Tenors show, piano player, and the grand finale with Evita. 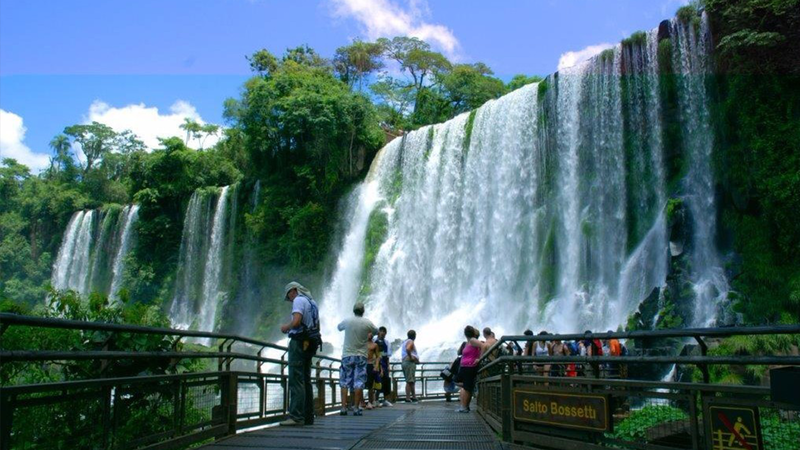 Iguazu Falls (1-300 pax): UNESCO World Heritage, special lunch organised at the National Park reserved area, where guests will be surprised with a wonderful cocktail / lunch overlooking the Iguazu Falls. Fine tunes of a Harpist will add a unique atmosphere to the day. Or experience (1-90pax) the Gran Aventura in Iguazu taking your group on a unique 4×4 trek through the jungle. The Vineyards in Mendoza | Bike / Rafting & Wine Tasting (1-100 pax):The group will enjoy the mix of sport and wine, in a beautiful vineyard landscape and the imposing Cordillera de Los Andes (Mountains). Your group will learn about the wine world and observe different activities in the different wine estates. 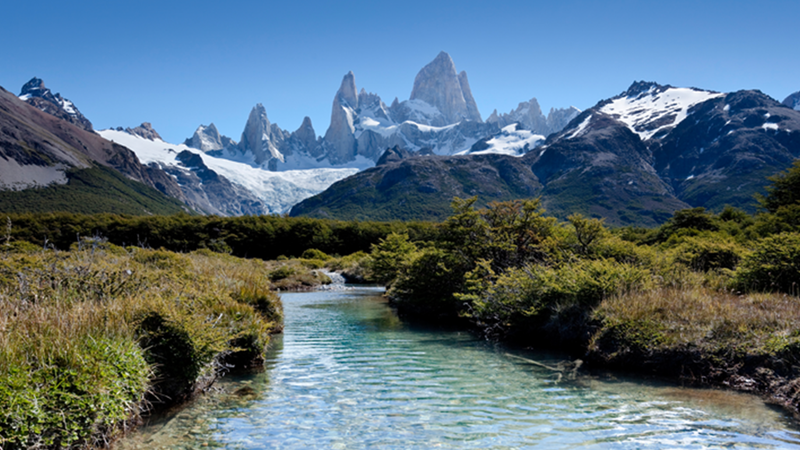 Patagonia Gourmet Glaciers: (1-28 pax): Sail the waters of Lake Argentino in search of the “Spirit of the Glaciers”. Walls over 50 metres high, ancient deep blue ice and majestic icebergs let you enjoy nature in all its magnitude. Art Attack (1-200 pax): Meet the graffiti artists in action and with their help create a masterpiece that later can be displayed at the hotel or venue. Buenos Aires Polo (1-300 pax) : Enjoy a fantastic and exclusive Polo day at one of the most exclusive Polo Clubs where you will learn the game and culture of Argentina and its friendly people. Passion for Soccer (1-50 pax): Live the unique experience of a Soccer match in an Argentine stadium, become a crazy supporter for the day and live the passion of Football at the most emblematic stadium La Boca. 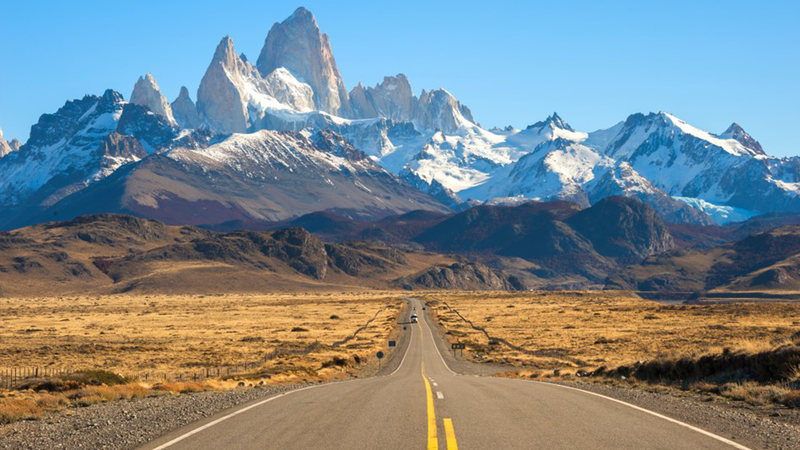 Dakar Rally (1-200 pax): Follow the Dakar Rally in 4×4 trucks in the Argentina territory of Salta and Jujuy, exploring the most amazing landscape and small towns and villages while following this worldwide event. 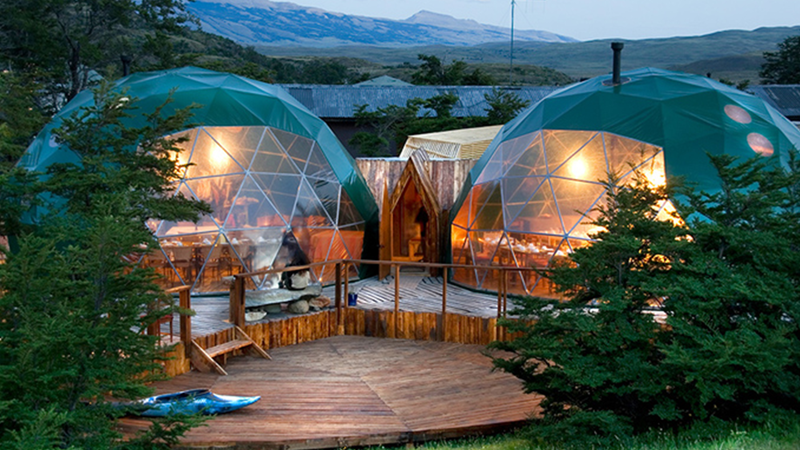 The End of the World Train in Ushuaia (1-200 pax): Set in the world’s southernmost city. 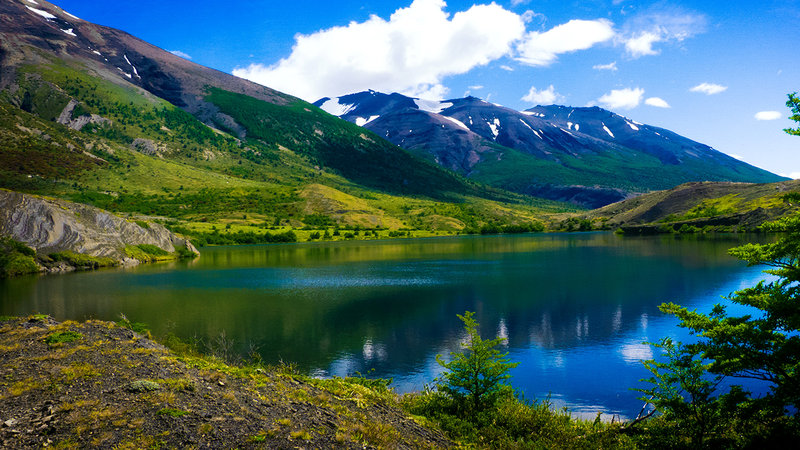 It is, according to many visitors, one of the most emblematic tours in Ushuaia. This includes: Overnight stay in a 4-star hotel on BB basis (single occupancy), arrival & departure transfers with meet & greet, Daily Delegate Rate, plus rental of the main meeting room.